Update: Arte Agave is happening Friday, June 10, 2016. Tickets (with my discount code ‘Jen’) are available here. You know I have come to enjoy tequila. But not how. Let’s just say it didn’t come naturally. Until approximately five years ago, I avoided tequila completely. Why? 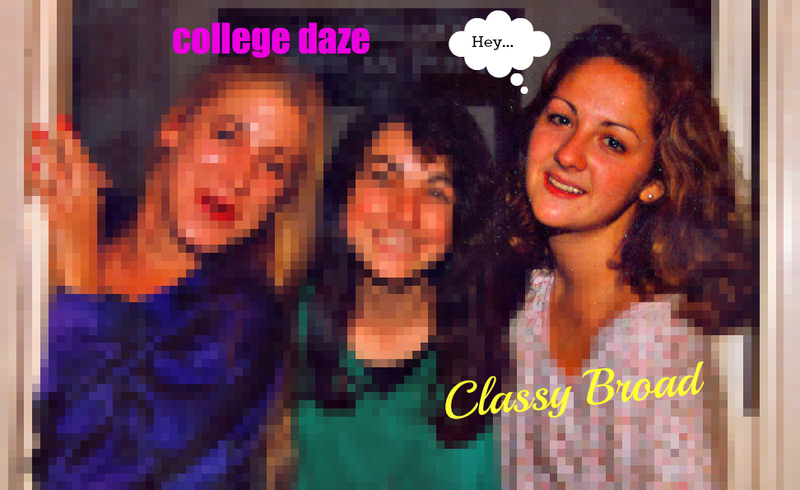 My last experience with the spirit had come at the hand of evil, older sorority sisters. There was an initiation rite involving blindfolds, my hands tied behind my back, me on my knees and the kind of tequila college students can afford. For years, I avoided tequila. One night, though, I was faced with a difficult choice. It happened at the home of a professional contact during a festive, yet intimate, affair. I was offered a margarita or Corona (gag). It would have been weird to have chosen neither for I was not a teetotaler. I chose the margarita. I stuck my toe in the water…and it was…not-so-bad. Actually, it was pretty good! I didn’t die. No rail tequila this time. That helped a lot. I started ordering margaritas once in a while. And I made several trips to Mexico where I learned a lot about how tequila is made and also how to enjoy it. And now I do! “Why is she telling us this story?” you might be asking yourself. There’s a reason and it is this: Arte Agave. Friends of OneChicklette, you are not only invited to this event. You have access to a discounted ticket. You are muy importante! Click here right this second and use code Jen. 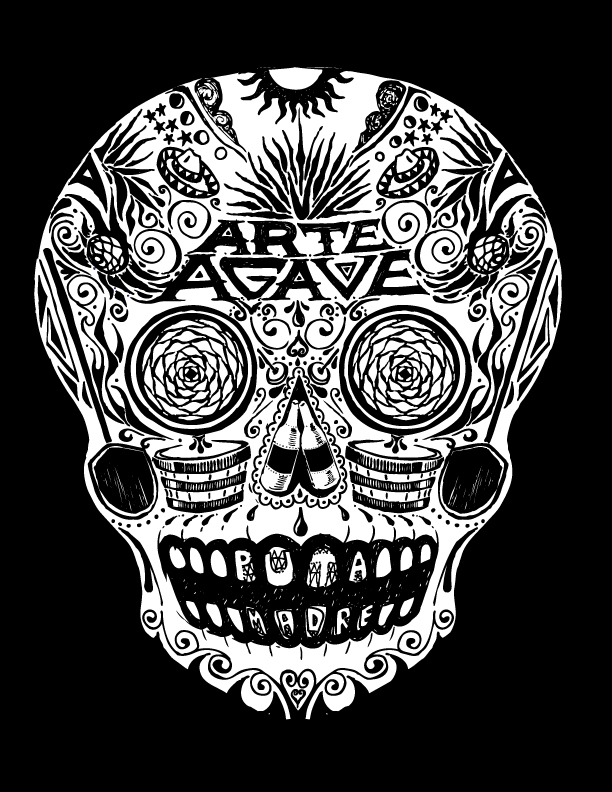 Arte Agave is produced by the same great folks that put on Whiskey Washback. Pics from the 2014 event are posted here. This entry was posted in Current Events, NYC and tagged Arte Agave, Bowery Hotel, margaritas, mexico, mezcal, nyc, tequila on May 25, 2014 by onechicklette. Can’t say I’ve tried tequila. I’m more of a scotch and whisky man. I was exactly the same about tequila! In Australia we drink it as shots with salt and lemon. YUCK! After visitng Tequila in Mexico I discovered a new love for tequila. Sounds like an awesome event! Sad I can’t attend. Me too, D. We’d have fun! There was an ‘event’ once while I was living and working in the Sinai (SFM: Sinai Field Mission), back in The Seventies. Happily, I was in Tel Aviv at the time and missed it. The ‘Event’ involved a bunch of my friends drinking Tequila (‘To-Kill-Ya’ we called it: They were all Texans and should have known better). Things got out of hand. A gun was ‘liberated’ from our armory (It was a War-Zone, after all). Threats were made. Things were broken. Buddies were fired. I arrived the next afternoon to survey the damage. That same day, The Management took all the Tequila out of our little PX and out of the bar. We never got to have tequila again after that. Give it a try – a good brand, I mean.